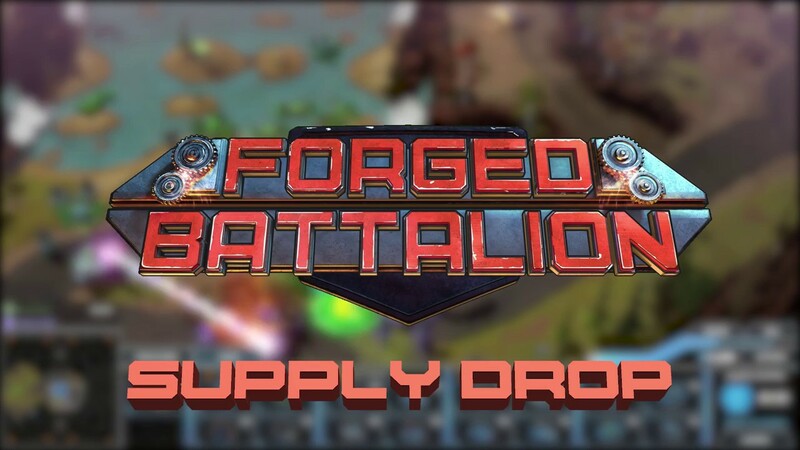 Today we’re excited to announce that Supply Drop One is available now on Forged Battalion! Five brand new campaign missions – Take the battle for freedom to Europe as you go on the offensive against The Collective. Tier 4 attachments – Upgrade your infantry, vehicles, aircraft and buildings with new weaponry and armour that harnesses the power of gravity, quantum and sonic energy! New Locomotion – Deploy hover tanks and jumpjet infantry to the battlefield and make use of brand new strategic options. Full update notes, including an in-depth detail on the new Tier 4 technology, can be found HERE. We’ll see you on the battlefield, Commander. RAGING JUSTICE – New weapons trailer!